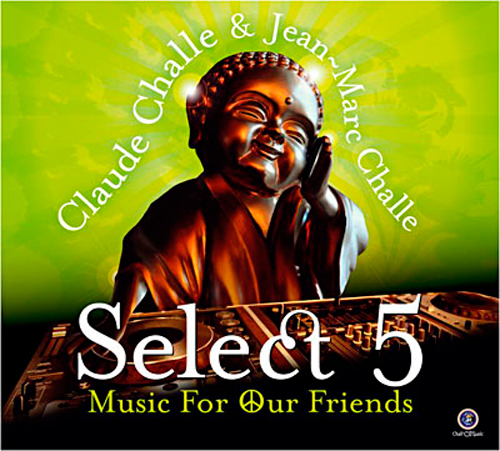 The brand new compilation from nightlife and music gurus Claude Challe and his brother Jean-Marc Challe; 'Select 5: Music For Our Friends', presenting their annual discoveries on tunes for refined cocktails and hot parties!!! The 2 CD release is set to be out on June 4th. More info on the album and tracklist coming up! More from 'Select: Music For Our Friends' previous volume and previews,HERE.